twrp Recovery now Released For the HIMAX H Classic. 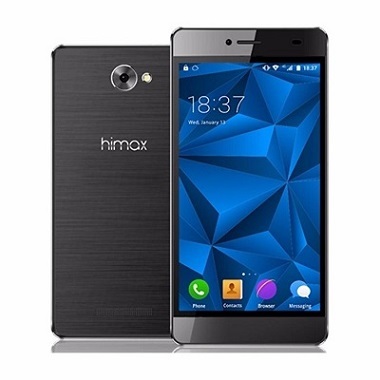 if you own HIMAX H Classic Smartphone then you can Root it by Following the Below Guide. Here we Share Step by Step Guide to unlock bootloader Install twrp Recovery and Root HIMAX H Classic. by Rooting the Phone You can improve Your phone’s performance even better. You can Get the full information about ” Android root ” from Here. We can root our phone in two ways First one using the Computer and other one Without using the Computer. but The HIMAX H Classic is Not Rootable without a Computer So You Must have a PC to Root it.